What matters to you and your family? Safety? Health care? Jobs? Come on down and ask Jamie McLeod-Skinner about it. 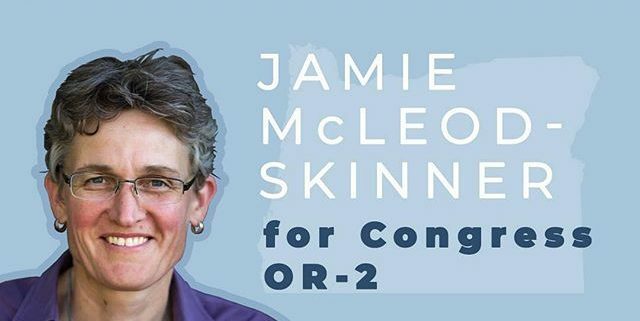 She’s a rural Democrat running to become our next Representative to U.S. Congress. 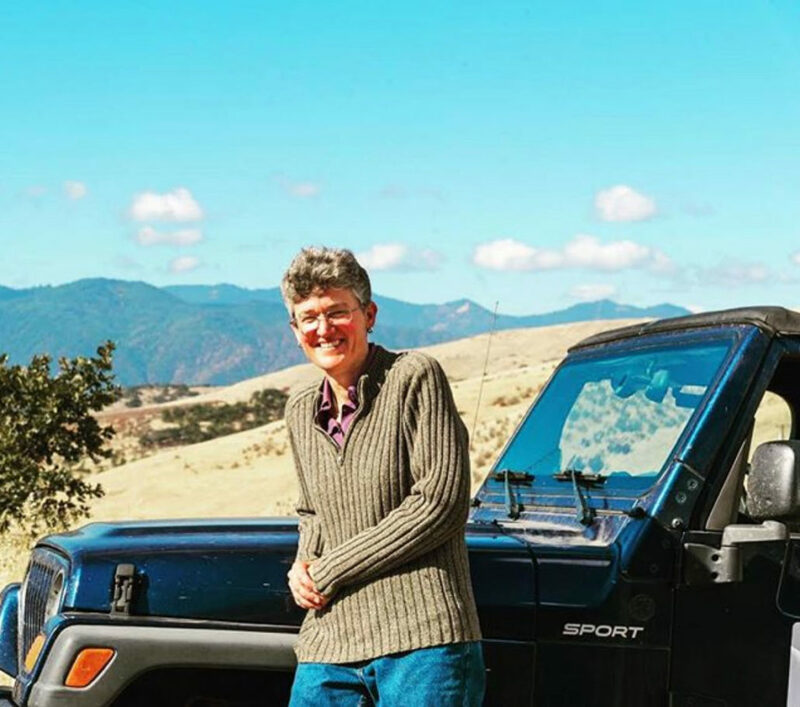 She’s traveled over 40,000 miles across the district to hear what matters to the people of Oregon’s District 2. Date: October 23 from 5:00 – 6:00 p.m.
Everyone is welcome so please spread the word and invite your families, friends and neighbors!